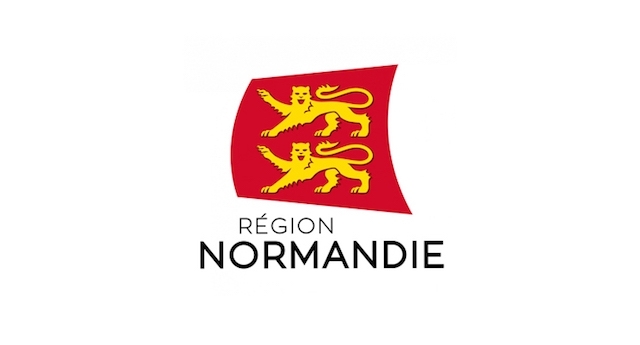 USPA NEWS - Due to the previous success of the first edition of the World Normandy Forum for Peace, las year, the Noramndie Region, chaired by here Morin is unveiling its second edition in 2019. 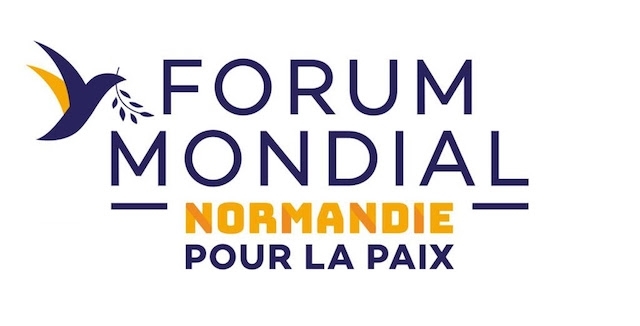 The World Normandy Forum for Peace will be held on June 4 and 5, 2019 in Caen, at Abbaye-aux-Dames, before the commemorations of the 75th anniversary of the D-Day landings on June 6, 1944 and the Battle of Normandy. It is now part of the annual agenda, to have this event open to all, as this forum is a place of reflection and exchange around tensions in the world and the construction of peace. It is led by experts in geopolitics, alongside representatives of governments, academia and civil society. The 2019 World Forum will offer, around the theme "Peace Makers", conferences, thematic debates, a Village for Peace and highlights dedicated to youth. The first edition gathered more than 5,000 people around several internationally renowned personalities including Ban Ki Moon, former Secretary General of the UN, Jean-Pierre Raffarin, former Prime Minister or Antonio Tajani, President of the European Parliament. 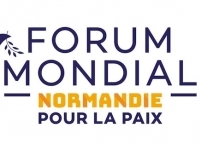 The second edition of the World Normandy Forum for Peace will be held on June 4 and 5, 2019 in Caen, at Abbaye-aux-Dames, before the commemorations of the 75th anniversary of the D-Day landings on June 6, 1944 and the Battle of Normandy.It is now, becoming a an annual event open to all, that his forum is of Normandy is becoming a place of reflection and exchange around tensions in the world and the construction of peace. It is led by experts in geopolitics, alongside representatives of governments, academia and civil society.------------------------------------------------------------------------------- Unlike last year, The 2019 World Forum will offer, around the theme "Peace Makers", over conferences, thematic debates, a Village for Peace and highlights dedicated to youth. The first edition gathered more than 5,000 people around several internationally renowned personalities including Ban Ki Moon, former Secretary General of the UN, Jean-Pierre Raffarin, former Prime Minister or Antonio Tajani, President of the European Parliament. The Normandy World Peace Forum is also a laboratory for lasting peace, with year-round initiatives, projects and meetings to promote the values ​​of peace and freedom. 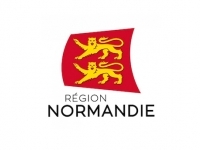 The Normandie World Peace Forum is a brand new global event, launched by “The region Normandie” chaired by Herve Morin, in France. It was held on 6-8th of June, of this year and will be repeated each year after the commemoration events of te 6th June 1944, anniversary of Allied landings and the Battle of Normandy, to liberate France from the Germans during the World War II. “This forum is an opportunity for reflection and discussion on tensions around the world and peace-building> It is led by experts in geopolitics, alongside representative from politics, the academic world and vivcil society, Herve Morin, President of “The region Normandie” stated.------------------------------------------------------------------------------------------------- HERVE MORIN FORMER MINISTER OF DEFENCE CHAIRS TEH WORLD NORMANDIE FORUM FOR PEACE IN CAEN-----------------------------------------------------------------------------------------------------------------------------------------------In fact, Herve Morin as a chairman of the region fo Normandie and is very committed to his region. He, has transformed what we call a “tragic” commemoration, recalling the Battle of Normandy, where 34 000 American soldiers, and Allies, landed in Normandie to free France form the German enemy of that time. He has transformed this sad anniversary into a global summit where experts, professors, researchers, journalists, politicians, students, activists, gathered in the Abbaye des Dames, to discuss and debate about Peace. The idea is not only smart but also predictive, as the data, and all knowledges shared by the participants shall be used in the future as a compulsive database, in order to propose solutions for peace and anticipating risks in conflicts emerging areas, and hot spots, in order to diminish the belligerent actions, and better the protection of the civilians. We sat and had a candid about, Peace, Normandie, and safety security in the occasion of launching the with Herve Morin, President of he Region Normandie who launched the initiative of the New World Forum Normandie for Peace. So here is the dialogue with Mr Herve Morin in its entirety, just few minutes before the closing session of WFNP, in Caen at Abbaye des Dames.